is celebrated in various parts of the world. Proceed carefully and beware the spoilers ahead. We tried to keep them light... and failed. I feel like Ginny needs more love. She grew up with six brothers (one is enough!) and had to endure pranks and teasing, so her need to protect herself against these troublesome boys helped build an impressive amount of spells at a young age. Young, small - yet feisty! Looks can be deceiving. Ginny's bravery, independence and smarts were incredibly important in the books, and even though she finally went out with the boy she was in love with, when he broke up with her, she didn't even cry. She took it like a strong woman and knew he had to do it. 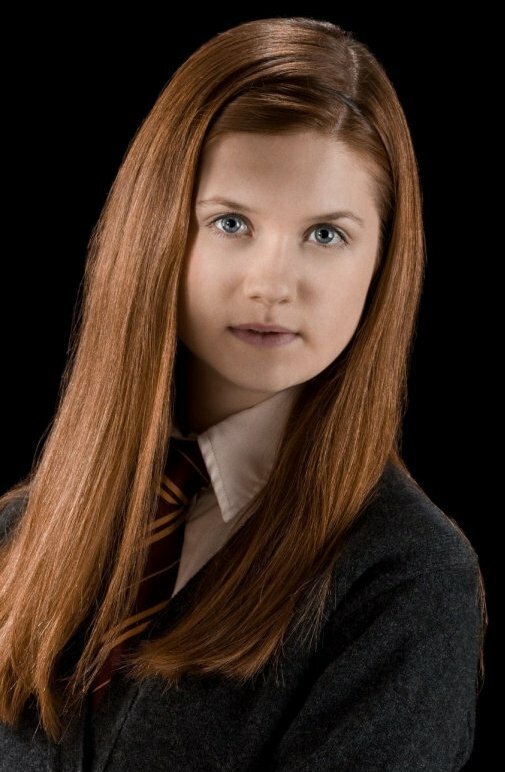 Her tough yet fun personality makes her one of my favourite characters, and I feel like Ginny in the movies was watered down immensely. Due to that, she gets less admiration. 'She's weak, boring, dull and doesn't deserve Harry.' 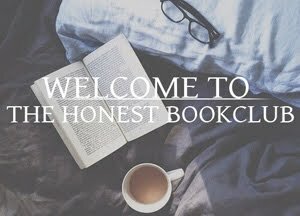 Did we read the same books? You're talking about the movies. Besides, she's a Weasley - of course she's awesome and badass! Team Ginny! 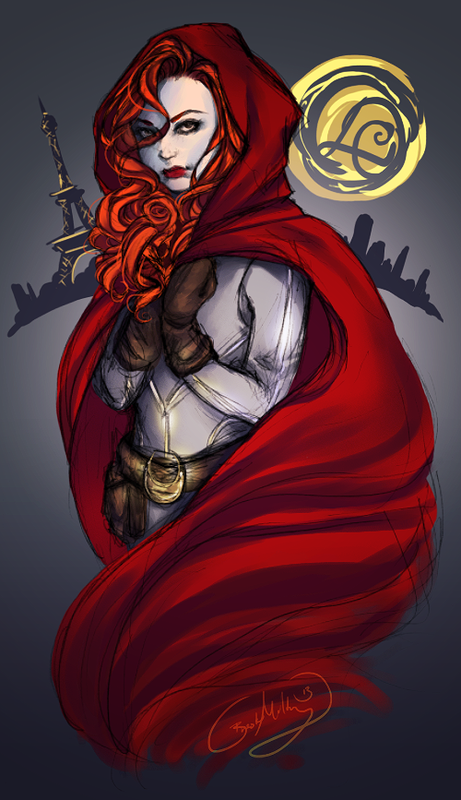 The beauty of Manon is that I don't even have to cry 'FIGHT ME ON THIS'. She'd do it for me. While many fans invested their energies into intensely hating the latter books in the Throne of Glass series for sinking their various ships, Manon slipped under the radar altogether. She was faulted for having an arc not immediately tied with Celaena's arc, and for being in a place so far from any of the principal characters while still getting a POV. But Manon, as the leader of the Ironteeth clan, has shown herself to be a spectacular character - one with as many faults as strengths. One who alternates between villain and hero. One who makes all the toughest choices. And my anti-hero loving heart will forever appreciate her bloodthirsty nature as well as her many sacrifices. FIGHT ME HER! If you ask me who one of the most badass females in YA is, I'd have to say Johanna Mason. I mean, an axe-wielding twenty-one year old who wants revenge and survives some of the worst kinds of torture and situations you can imagine. She survived the Hunger Games twice, was tortured by Snow and remained her true self, continuing to fight for what she believed in. Johanna is amazing. I also love her colourful personality - that she's so sassy and calls it like she sees it. So why isn't there a lot of love for her? 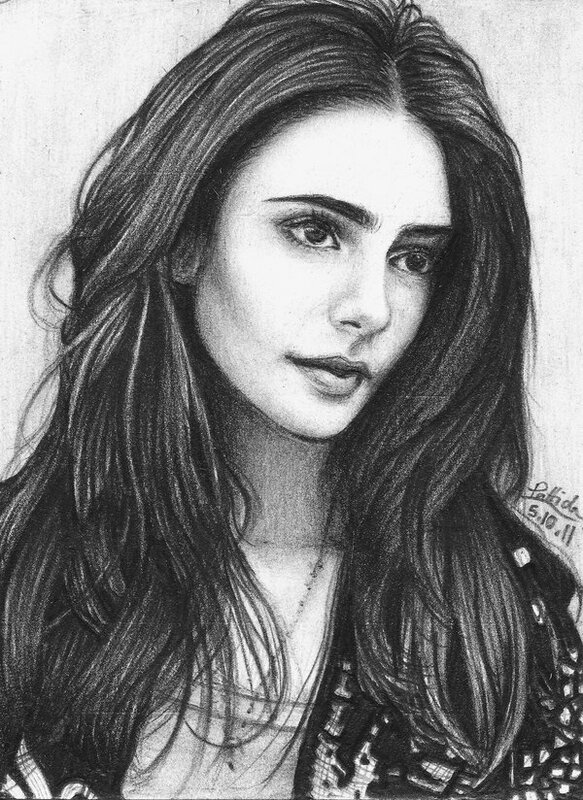 Maybe she is a tough pill to swallow, but she is damn well interesting to read. 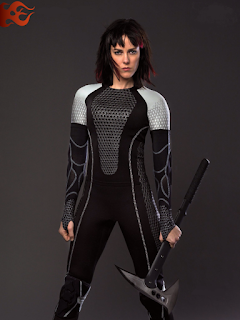 And a shout out to Jena Malone who OWNED the part in the movies. If you've not read this book, I do recommend you give it a try. It does involve a lot of death, but it's not exactly horror. If I can read it, the biggest wimp when it comes to scary things - then just about anyone can. The protagonist, Meadow, comes close to Katniss Everdeen in her ways. From a young age, her father trains her to fight - even to the point of physical pain - but his methods work. Meadow is a super badass. She can defend herself, she looks after her siblings and works to provide for her family. It may seem like she is cold or hard-hearted - that she does things without remorse - but Meadow does what she has to do. It's a town with a huge death rate and survival isn't easy in a place like this. Not all girls are girly. Some are strong and don't give up on things that they need to do or believe in. Meadow is a toughie, so if you like hard, female protagonists - try this one. She tends to get forgotten when YA characters are discussed. In the prologue of this YA Contemporary, Frankie Landau-Banks confesses to a series of pranks which she helped orchestrate. She's guilty of disrupting the public order. She's guilty of causing chaos on campus. She's guilty of leading a group of students into various revolts around her school. But mostly, she's guilty of behaving like a boy. Frankie Landau-Banks disrupts not so much the order as she does the way of things. She was expected to be well-spoken and polite. She was expected to study hard, apply herself, eventually find a guy from a good family, get a nickname like Bunny and behave as girls behave. Except Frankie doesn't. 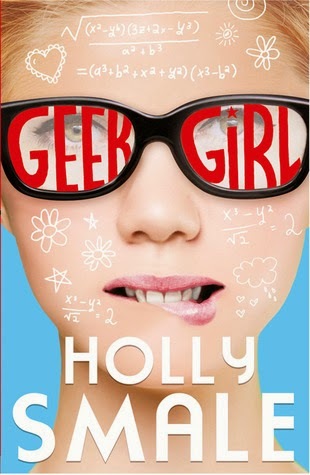 And for this alone (not to mention the hilarious pranks), Frankie deserves a far more prominent place in the YA Contemporary world than the passing mention she gets. When I read the Geek Girl books, I really admired Harriet. 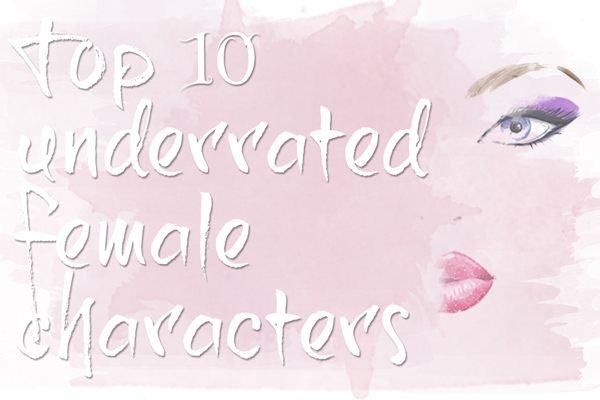 But when someone says 'awesome YA female character', nobody ever says Ms. Manners. I adore how honest she is about having no knowledge abut fashion, and her nerdiness is absolutely brilliant. Harriet embraces her inner nerd, she is intelligent and spouts out facts to people about the strangest things, not even caring that she is embarrassing herself. I enjoy when a character doesn't take themselves too seriously. Her quirky, kind nature is lovable, and she is a friend and character who we should all want to know or be like. Her heart in the right place, thirst for knowledge and wish to make friends is lovely to read, I don't think enough people appreciate her. There's too many protags that are too 'arty' and I find it refreshing when there's one as interesting as Harriet. Now, don't get me wrong. The Lunar Chronicles is a series that took the YA community by storm in recent years. And it's a series where each of the principal characters got a book of their own where their story was told. It's very hard to underappreciate a character in these circumstances. And not for a moment do I think Marissa Meyer has done that. But I do feel like some of the fans did. Cinder was the original - the leader of the revolution. Cress and Thorne stole the whole show with their hilarious antics. Winter brought the stunning finale about. And Scarlet... slipped through the cracks some. 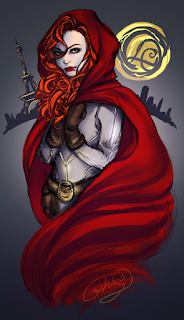 But consider this a PSA where I remind the world that Scarlet tamed a mutated wolf-soldier, suffered torture, solitude and imprisonment, tamed a literal wolf, then walked into a lair of virtually rabid mutated soldiers and asserted herself as their alpha. Scarlet also cares nothing about appearances, a great deal about family, and she is the unprecedented mistress of sass. Scarlet is my faaaaaaavorite. So, Thoughtless isn't the most popular series out there. But Jenny deserves her place on it. Do you ever meet people who are so incredibly kind that you're thinking 'are they really this kind or are they taking the piss?' Well, that's Jenny, but she's not taking the piss. She is 100% a kind-hearted soul who wants to be everyone's friend. I'm always surprised when people hardly bring her up, considering she's the most genuine and friendliest character. Hell, more people should be like her! Jenny is incredibly kind, forgiving, thoughtful and I think the kind of friend everyone needs. Her positivity is inspiring and the amount of patience she has with Kiera is very admirable because damn is Kiera frustrating! Jenny is never judgmental, she does what she thinks is right, and is always there for anyone. So that's why I'm shocked she's so underrated - people tend to talk more about the idiots, never about the nice characters. Who are your favorite underrated characters (of any gender)? We find that underrated-ness is a problem all genders and all ages suffer from - some even in book form. Let us know in the comments below, or find us on social media everywhere, where we slowly and surely take over the world. LUNA <3 <3 <3 There's a reason my blog is named after her, you know. And Ginny as well, I love her. Shame the Movie Ginny was so...well, I'm sure you know what I mean. And Johanna is amazing, of course, but PRIM. I MEAN COME ON. Omg this list gives LIFE, I tell you. LIFE. I adore Luna. <3 It is actually one of my crushingly huge disappointments in the series that she wasn't featured more. SHE IS GORGEOUS AND DIVINE AND I LOVE HER. Ahem. Also Puck. <33 Blue is probably my favourite Stiefvater woman-creature, but Puck comes in a close second. And Johanna is amazing. Like I'd be terrified of her in real life?? But she is, THE. B.E.S.T. AHHH GINNY, LUNA, SCARLET! Love these girls. All of the girls in the Lunar Chronicles are awesome. HAI, LUNA INCARNATE! 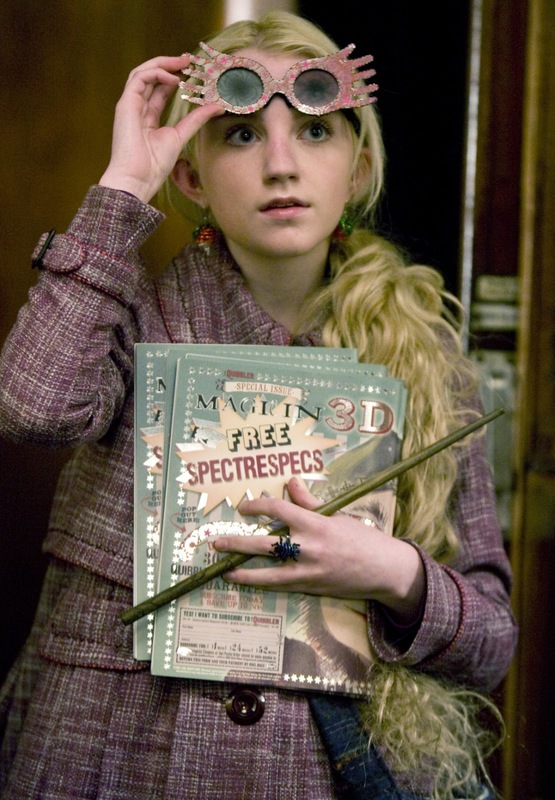 :) We're unapologetic HP fangirls here, so our first reaction to "Loony" is always Lovegood. But you cemented the Luna-parallel with the frequent appearance of Spectrespecs in the headline of your posts. :D Whenever I see the Spectrespecs in our Bloglovin updates, I know whose post it is. LUNA POWER! The thing about Luna is - she's one of the ONLY good things to ever come out of Ravenclaw. And since this blog is 75% Ravenclaw, we love and appreciate her for it. OH, PRIM! WE SHOULD HAVE FEATURED PRIM, TOO! BRAIN: CRITICAL FAILURE! NEXT TIME! LUNA SPINOFF, MKAY? This needs to be a thing! I'm not a huge fan of spinoffs in general, but a Luna spinoff? Sign. Me. Up. We're the same, sister-by-Stiefvater! 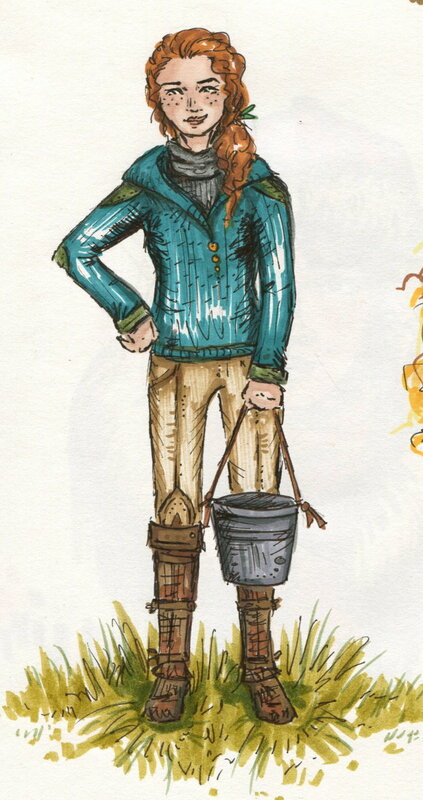 Blue is my favorite Stiefvater woman-creature, but Puck is a veeeery close second. She's feisty in all the best ways, and Puck makes me want to DO. There are few character traits that rank higher in my little Lexieverse than characters whose fierceness makes me want to be fierce. I'd RUN AND HIDE from Johanna very, very frequently, but she is just about the FIERCEST, STRONGEST, SASSIEST character EVER, and she deserves alllllll manner of praise. When we aren't busy running, that is. Well, actually, it'd be a tough call between the TLC girls and the Ginny/Luna/Hermione combo. Brains and bravery galore, on both sides! I love them all so much AHHH! Ginny, Luna, Manon, Johanna, Scarlet. YES! Great list! I feel like none of them get enough credit. WE DO, TOO! And, just thinking out loud here, but since NATIONAL CEREAL DAY is a thing, we really out to instate INTERNATIONAL GINNY WEASLEY/MANON BLACKBEAK/LUNA LOVEGOOD/JOHANNA MASON/SCARLET BENOIT APPRECIATION DAY. YES to Johanna Mason! I say that ALLLLL the time, she is always excluded on lists of badass female characters, but she is HUGE. I mean- she did a lot of the same stuff Katniss did- except without all those loving people standing behind her. She was so alone, and yet she STILL fought. 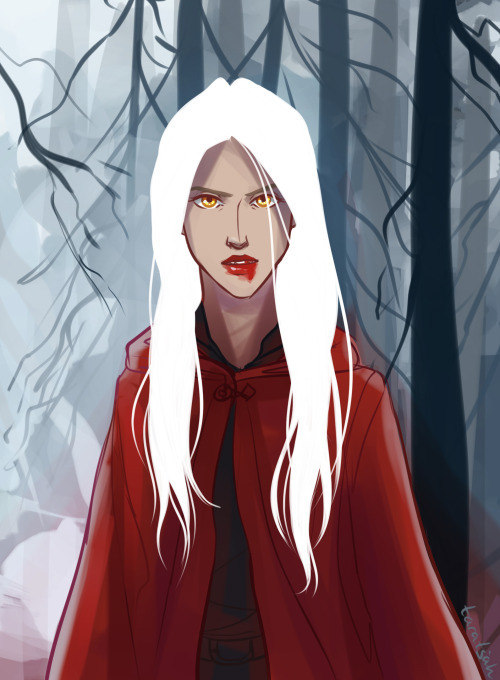 I need to read more from Manon, I have only read HoF, and while I liked her, I need to know more. Same with Scarlet, I only read Scarlet, BUT I loved her in it. I haven't read the others- yet :) Great choices! Johanna is SO underrated, honestly! Not only did she do everything Katniss did - she did MORE, for the sake of the 'revolution' and for causes greater than her. She never came across as particularly fuzzy, but she did SO much good. Cress and Winter are most people's faaaaavorites in The Lunar Chronicles, so you're in for a blast! Scarlet is awesome, Luna is basically perfect, and I wouldn't have considered Frankie underrated--I heard a lot of raving about her, which is why I read the book. This might stress you out, but the only Stiefvater I've really enjoyed is Scorpio Races. That being said, it was one of the best books I've read in a long time, so I'm willing to grant a huge pass to all those who see more in the Raven Cycle and Mercy Falls series than I do. Puck is one of my all time favorites.